Bear bile is a popular ingredient in Traditional Chinese Medicine (TCM). The substance that is sought after is ursodeoxycholic acid (UDCA) which is part of the digestive juice, produced in the liver and stored in the gall bladder of all mammals. UDCA has been used by TCM practitioners for millennia for the medical treatment of diseases ranging from inflammation to headaches or hemorrhoids. Whole gallbladders are also highly sought after and used for the same TCM purposes as liquid bile. Although demand for bear bile and other bear products is declining, it remains fairly strong with dominant markets in China, Japan, Korea, Vietnam, Malaysia and Taiwan. 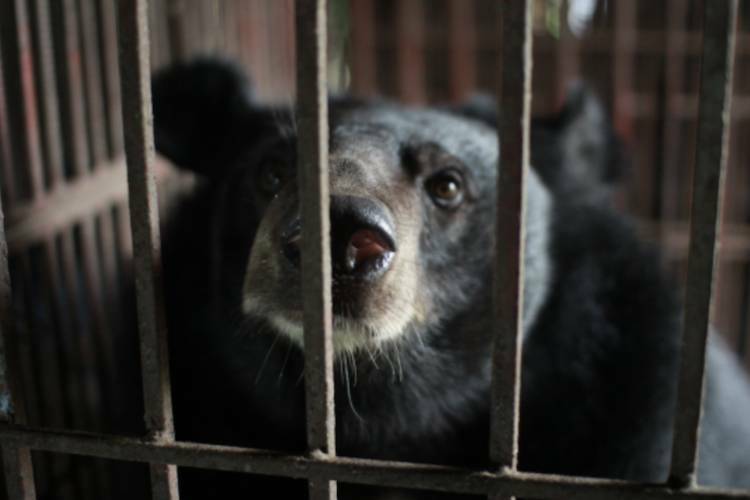 Bear bile products have also been found in Australia, Indonesia, Laos, Myanmar, Singapore, the USA, and Canada. Today, it is possible to completely substitute bear bile using cheap and effective herbal and synthetic ingredients. In fact, these alternatives have been readily available since the 1950s.